Quality and expertise you can count on. 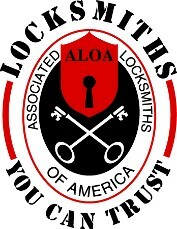 Trusted neighborhood locksmiths for over 100 years! We install and service electronic access control systems. Wide selection of standard, or custom made Window Gates for your home or place of business. 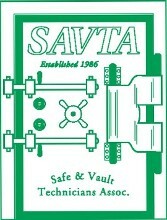 Commercial and Residential Safes for your valuable belongings. 24/7 Fast emergency services. Don't stay locked out of your car longer than you have to! We know that the world isn’t getting any safer. But with J. Stein Locksmiths, together we can help make it safer for you and your family. 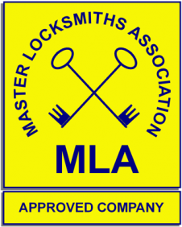 With our high security locks, you can feel safe and secure whether while at home or away on vacation. 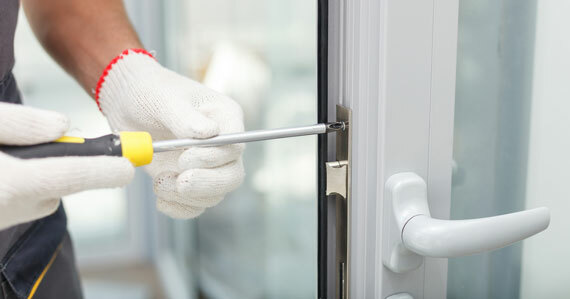 Our well trained, experienced and professional locksmiths can help protect your home and family starting today. Our business has been a staple in the community since 1900. Our dedication to our customers and quality services has earned us a reputation that exceeds all others. 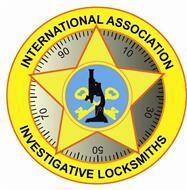 Security Locks, Auto Locks and Much More..
Don’t stay locked out when J Stein locksmiths are there to help you. Whether you are a residential customer or have a commercial establishment, office building, government agency or airport, we have the safety and security options for you!